A couple of years ago poker players loved Texas Hold’em, particularly No Limit Texas Hold’em. Things have changed, however, and right now one of the most popular games is Omaha Poker. Omaha Hold’em is in many ways very similar to the still popular Texas Hold’em. It is also played with a standard deck comprising 52 card, and normally between 2 and 11 players participate in the game. This version is generally referred to as ‘Omaha High’. There is also a high-low version of the same game known as ‘Omaha Hi-Lo’. 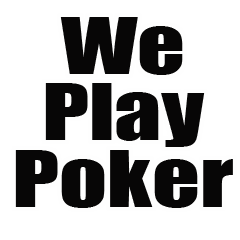 Similar to a variety of other poker games, the purpose of Omaha Hold’em is to walk away with the pot, i.e. the pool of money bet by all the various players during the course of the game. The biggest difference between the two games is that in Omaha Hold’em every player is dealt four hole cards instead of the two of Texas Hold’em. The second major difference is that in Omaha Hold’em players have to use two of the four cards they were dealt plus three out of the 5 community cards when building their winning hand. Although Omaha hold’em rules are similar to many other poker games, they are not the same – and to be successful players need to acquaint themselves with the differences. The initial setup. After being dealt four hole cards face down, betting then continues clockwise around the table, beginning with the player that is ‘under the gun’ – i.e. clockwise from the big blind. Pre-Flop. Once players have seen their hole cards, the player to the left of the big blind can play his or her hand by calling/raising the big blind. This player can either call, fold or raise. Betting proceeds round after round until all active players who haven’t folded have placed the same bets in the pot. The Flop. 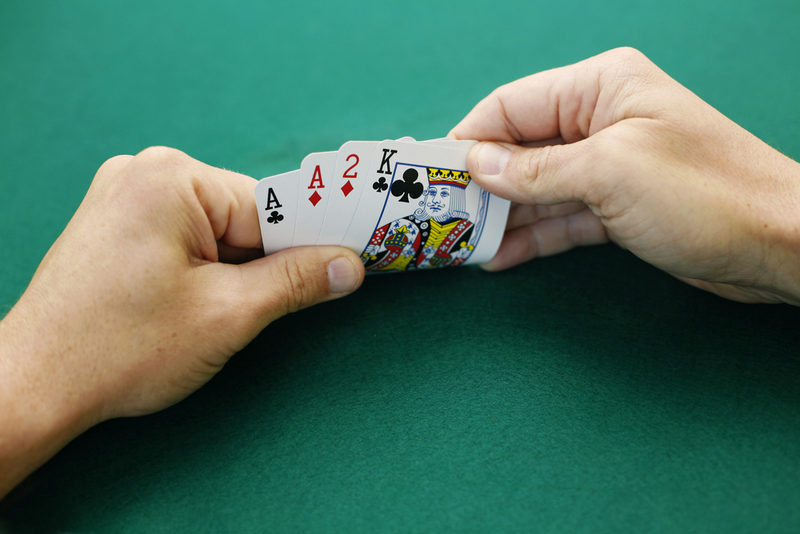 After the end of the first round, the ‘flop’ is placed face-up on the table. This represents the first three community cards all active players can use. Play then proceeds with the first active player, again going clockwise from the button. The Turn. After the flop round, it’s time for the ‘turn’ to be dealt face-up. This becomes the fourth community card. Once again play continues with the first active player to the button’s left. The River. After betting for the turn round ends, it’s time for the ‘river’, which is again placed face-up on the board. This is the fifth and last community card, and it launches the final round of betting, once again starting clockwise from the button. The Showdown. Should there be more than one player left after the end of the final betting round, the last player to raise or bet reveals his/her cards. If there wasn’t any bets on the final round, the player to the left of the button shows his or her cards first. The one with the top five-card hand walks away with the pot. If there are identical hands, the pot is split between the winning players. Raising. Avoid raising from early positions such as UTG – rather try to do this from AAXX double suited or even better. Best hands only. From the first round play only the best hands. You simply can’t succeed in this game by playing mediocre hands. Paying to draw. It’s better not to pay to draw anything lower than the nut hand. With so many cards out there that can be used against you, it’s simply very likely that another player might be drawing to the nuts. Bluffing. Since Omaha concentrates so much on the nuts, it can be quite easy to bluff. In this game there is a wider range of hands to represent, and players have more semi-bluffs at their disposal. The better one gets at Omaha, the easier it will become to pick out opportunities and risks. Play tight. Many new players see potential where there is none. You might be starting with four cards, and if the flop turns out exactly right you could make a fairly decent hand, but remember than PLO pots are not won by ‘decent hands’. Avoid trap hands. Hands such as four running connectors and two small pairs have huge ‘negative implied odds’ against them, so they are likely to lose big pots and only win small ones. Bankroll. The variance in Omaha Hold’em is incredibly large and players need a sufficiently large bankroll to prevent going broke. Folding. The last of our Omaha Hold’em tips is certainly not the least: players should be prepared to fold to play this game profitably, and sometimes make large laydowns.